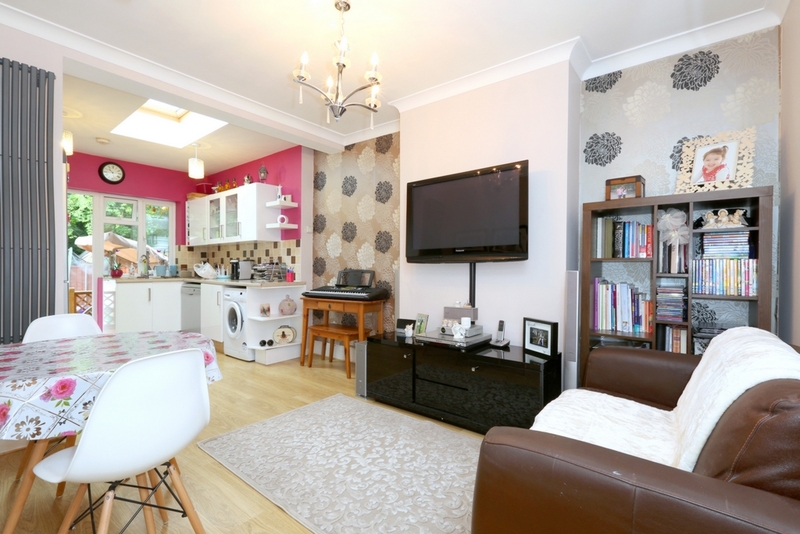 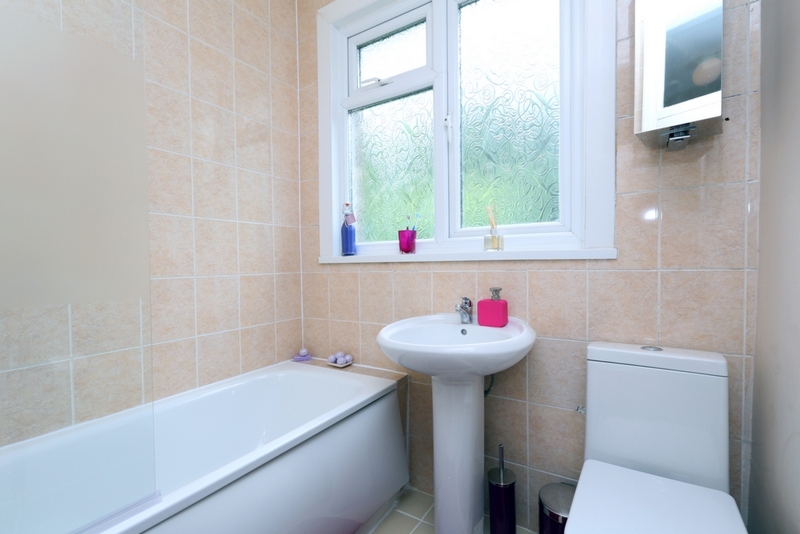 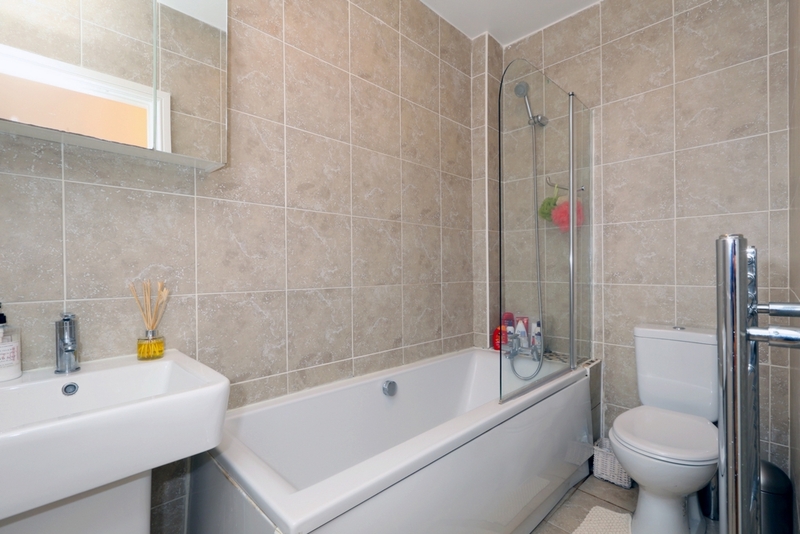 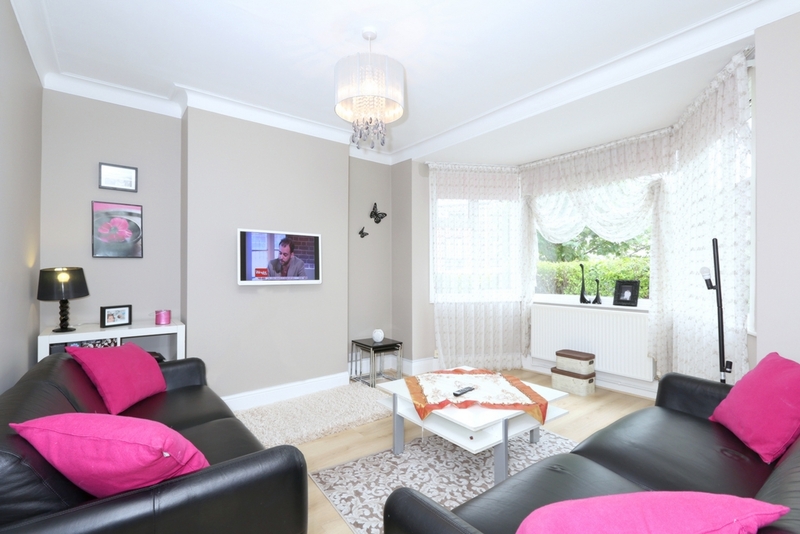 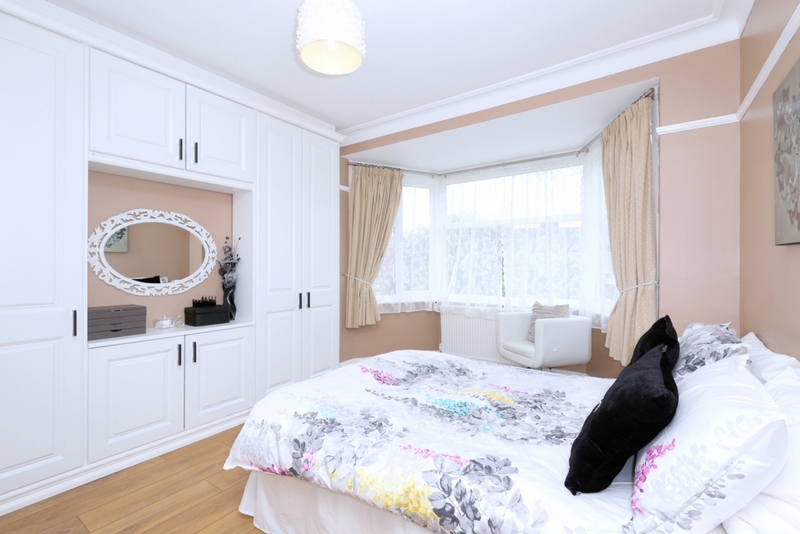 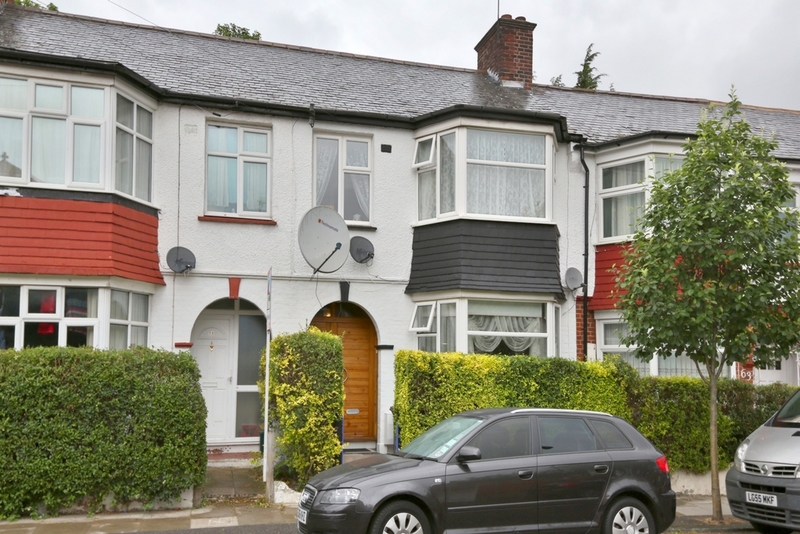 We are pleased to offer this stunning terraced house situated within a lovely residential area in Haringey between Green Lanes, Stamford Hill & Seven Sisters. 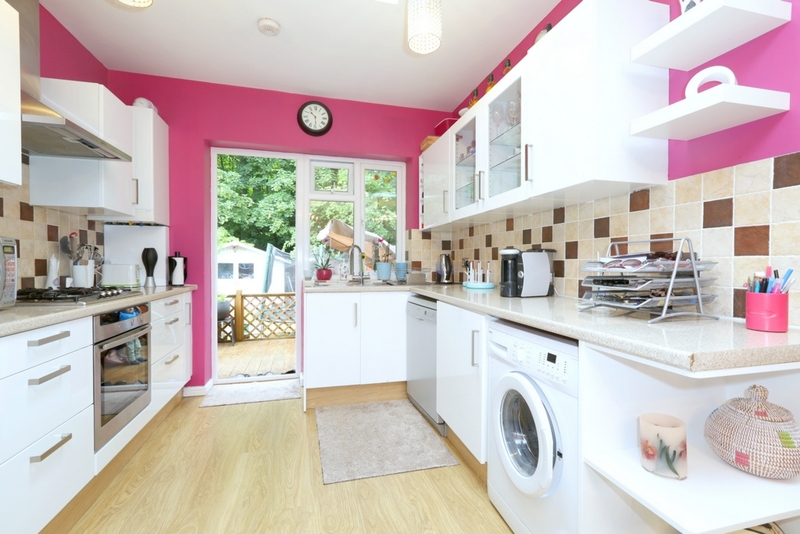 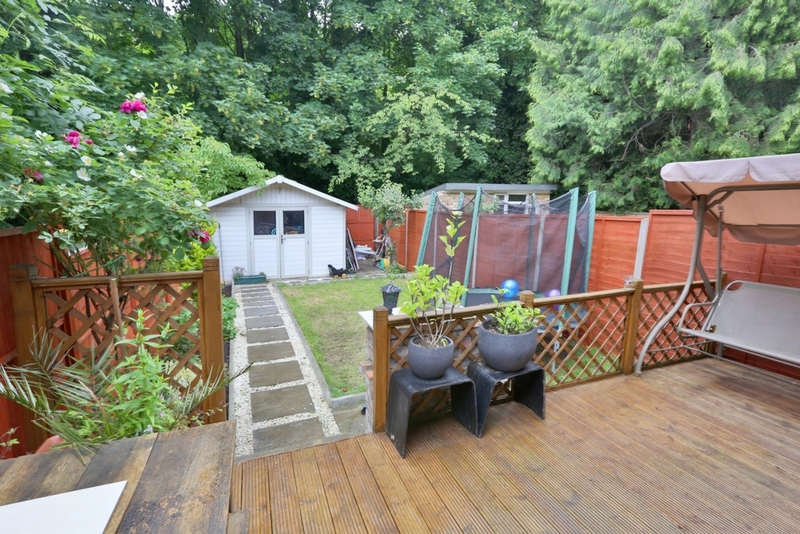 The property is over 2 levels and the ground floor consists of a lovely and light bay fronted double bedroom, very large open plan kitchen/lounge which leads directly onto a private and green garden, additional double bedroom and full bathroom. 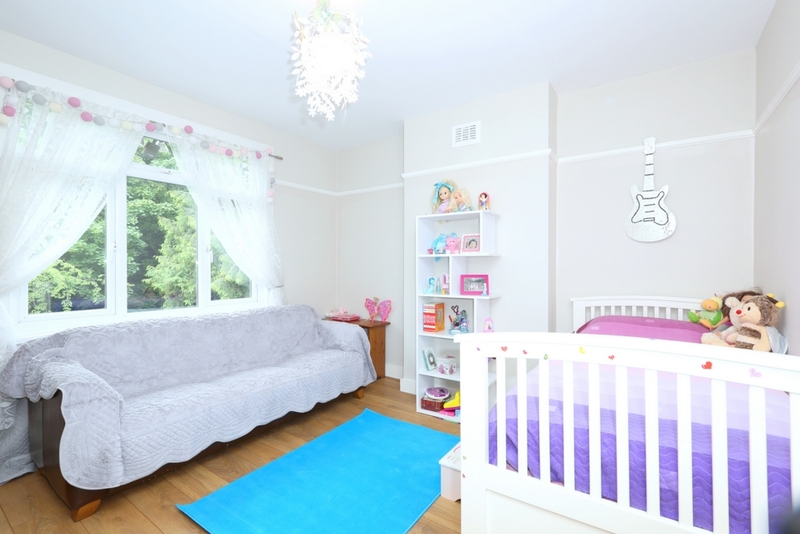 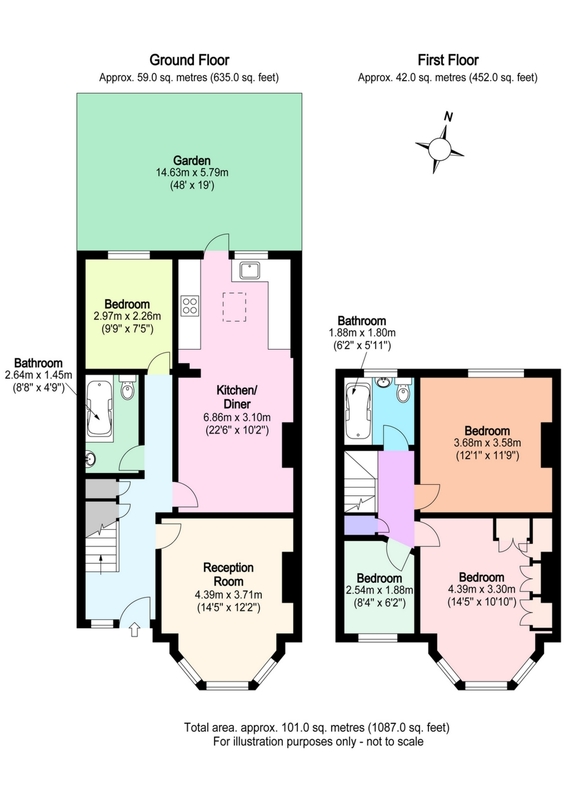 The 1st floor has 3 bedrooms and a family bathroom.